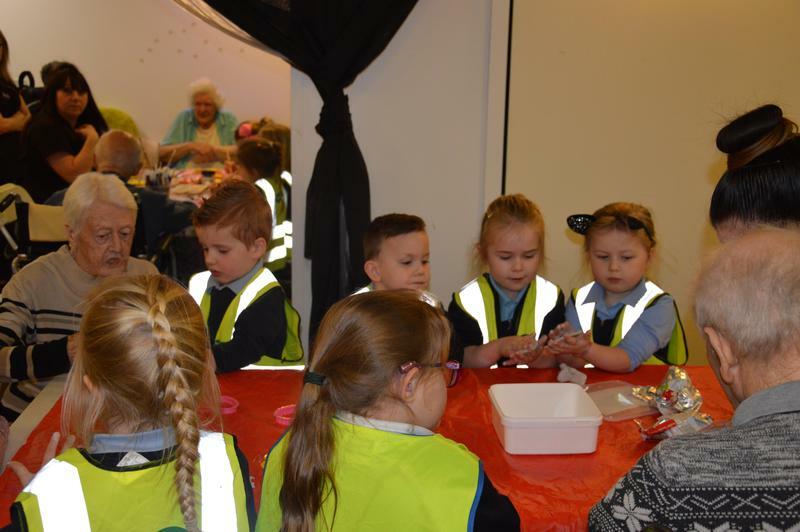 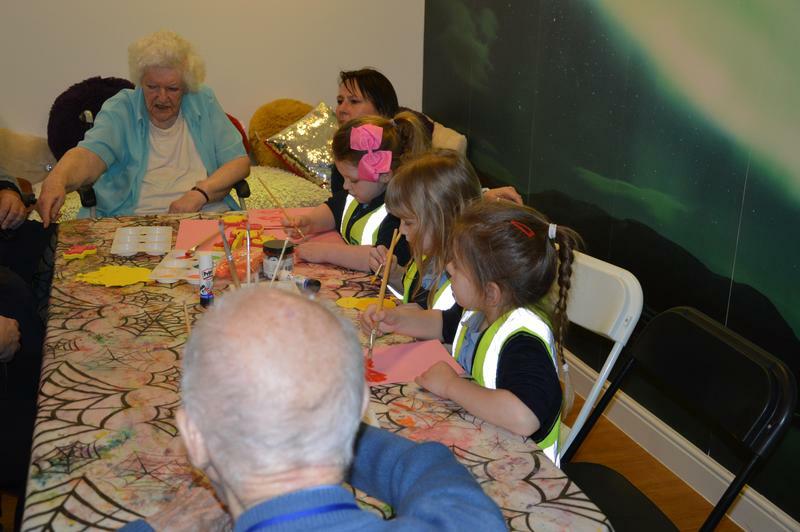 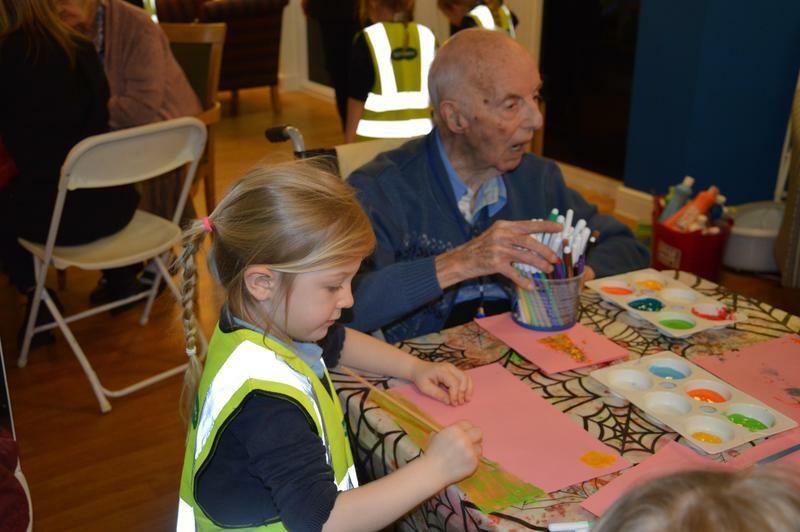 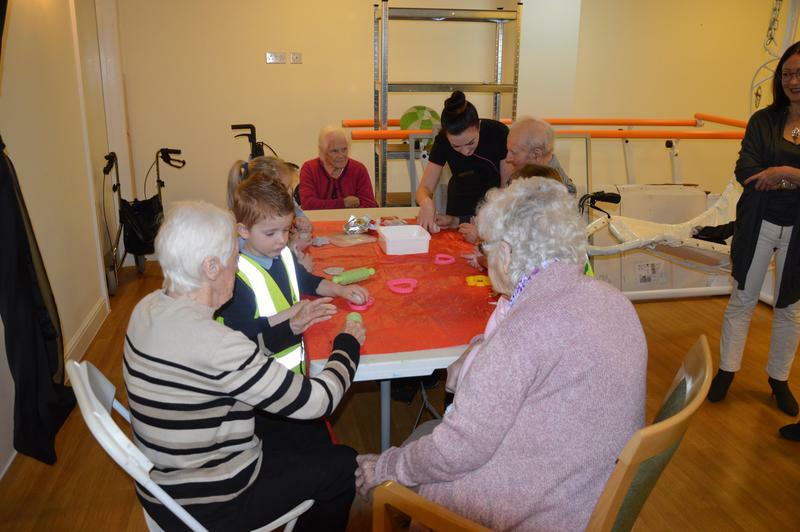 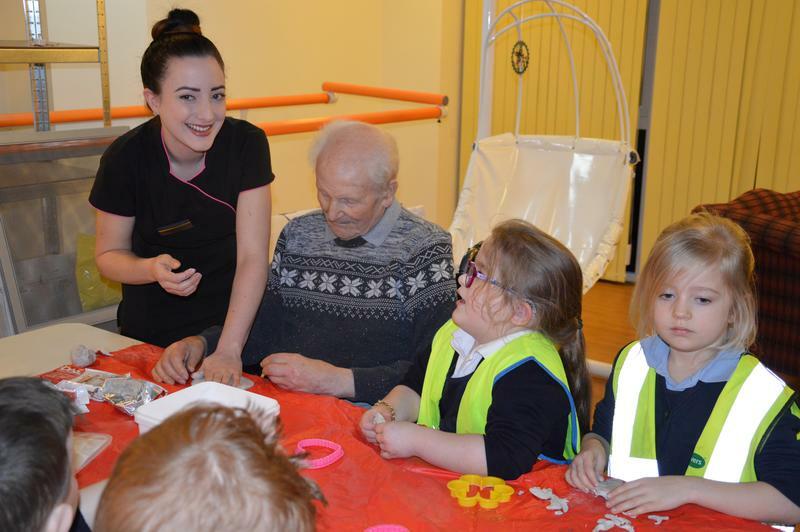 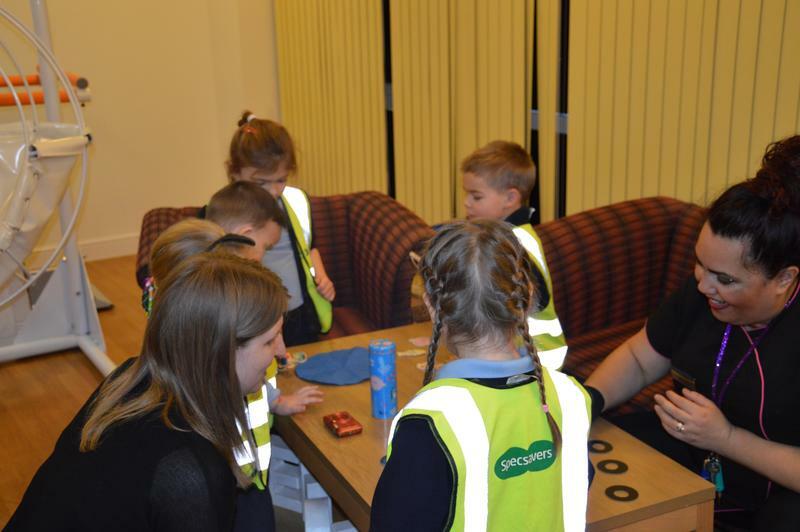 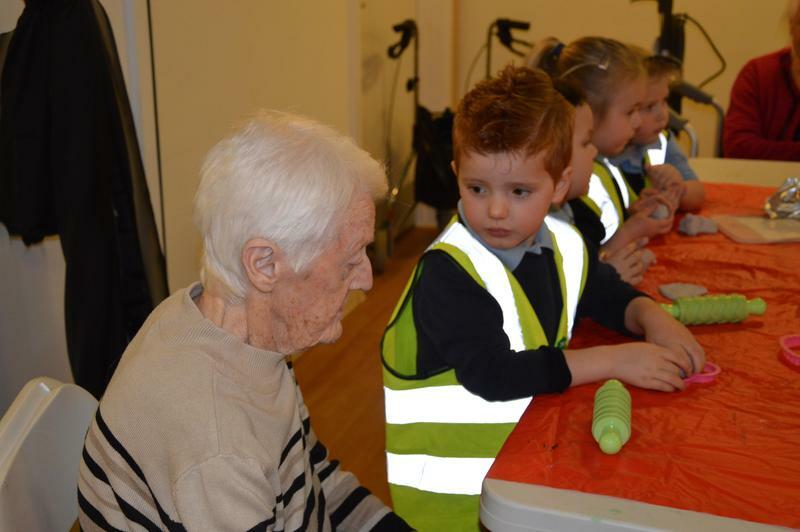 Acorn class visited Hawkinge House (residential home for the elderly) today and shared craft and games activities with the residents. 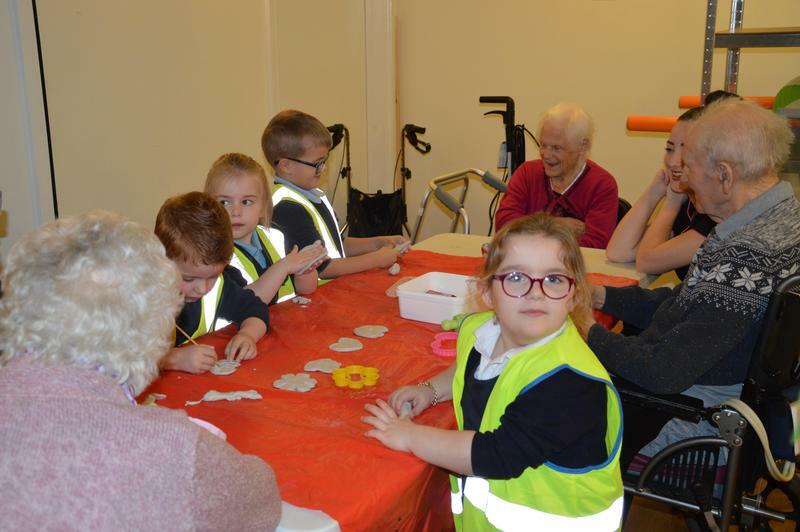 This is a great opportunity for our children to do some good in the local community, learn some vital social skills across different ages and have some fun. 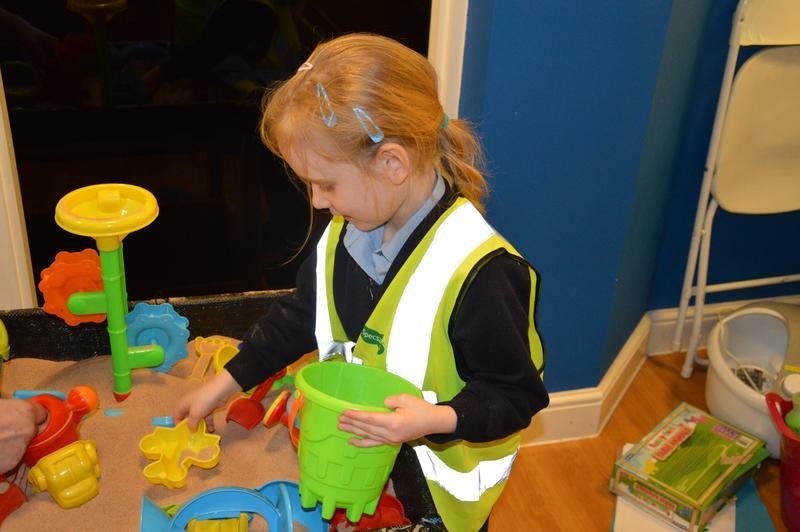 Acorns will be attending every fortnight so we'll keep you posted!